Grand National Roadster Show voted one of 10 best in U.S.
(August 11, 2018) POMONA, Calif. — The Grand National Roadster Show, the world’s longest running indoor car show, has been named one of the 10 Best Car Shows in America for 2018 by the readers of USA Today. 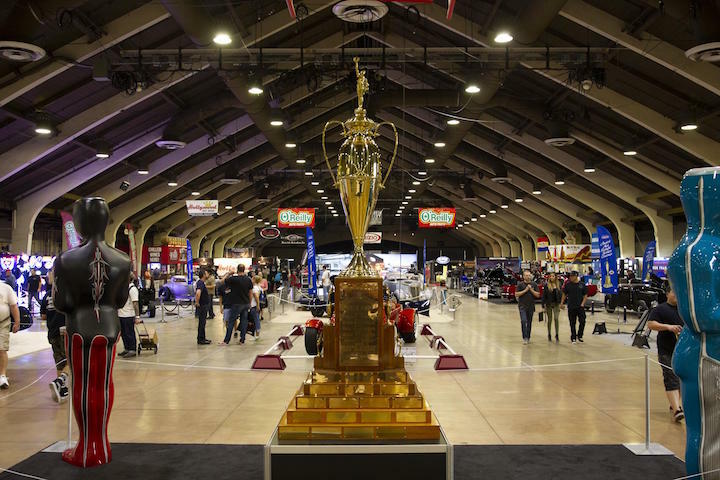 Over the last 69 years, The Grand National Roadster Show has become known as “The Grand Daddy of Them All,” and this most recent accolade further solidifies the show’s reputation. Read more about Grand National Roadster Show voted one of 10 best in U.S.
(August 9, 2018) WALWORTH, Wis. — The theme for Mecum Auctions in 2018 has been growth in leaps and bounds, and, true to form, the auction house’s most recent event saw a more than 27 percent increase in overall sales in just the past year alone. 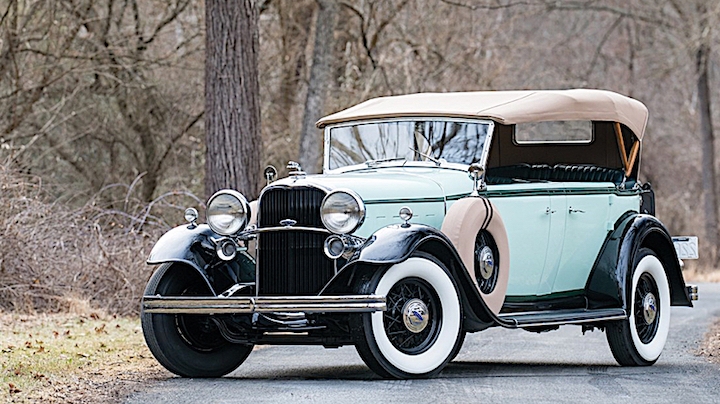 In all, $24.1 million was achieved at the 2018 Harrisburg, Pa., auction as 763 collector cars hammered sold in just three days for a strong sell-through rate of nearly 80 percent. (August 6, 2018) ROSEMONT, Ill. — Today the Chicago Classic Auto Show announced a selection of vehicles to be showcased at the inaugural show from private owners, collections and museums. 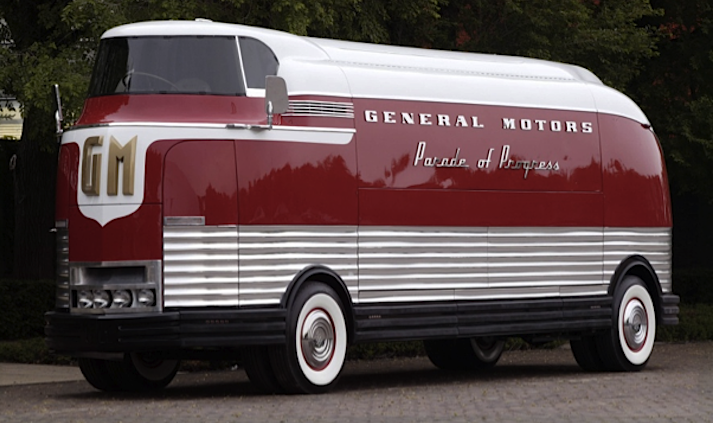 Among the most exciting vehicles to be shown will be the 1953 General Motors Futurliner #10, one of 12 large dual-front wheeled display vehicles that crisscrossed the country in the early 1950s, part of a General Motors promotion called the Parade of Progress. 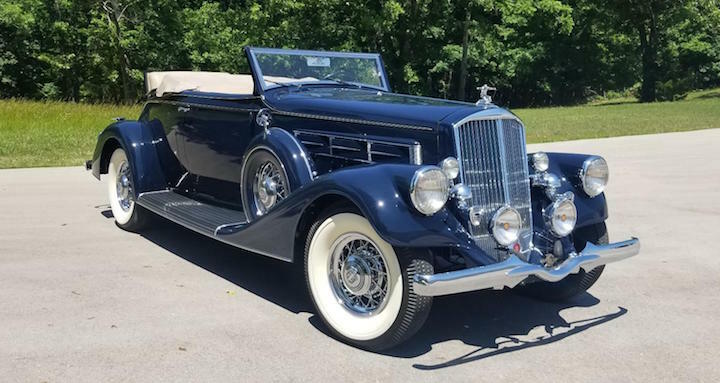 (July 26, 2018) ATLANTA, Ga. — The third year is indeed the charm for the Atlanta Concours d’Elegance, with distinguished collections to suit every enthusiast — from the romanticism of rare pre-war vehicles to prominent collections that have made their historic markings from Pebble Beach to Amelia Island — all to be shown Sept. 29 and 30 at Chateau Elan Winery and Resort in Braselton, Ga.
(July 19, 2018) Mecum Auctions, the world’s largest collector-car auction company, will return to Harrisburg, Pa, Aug. 2-4 at the Pennsylvania Farm Show Complex with an estimated 1,000 classic and collector cars expected to cross the auction block. This is the fifth year that Mecum Auctions has staged a collector-car auction in Harrisburg, with last year’s event generating $21 million in sales after drawing bidders from 41 states. Does investing in classic cars offer a better return than the stock market? (July 14, 2018) A new graphic from Kwik-Lift proves investing in a classic or will-be classic car can offer a better return than sinking your money into the stock market. 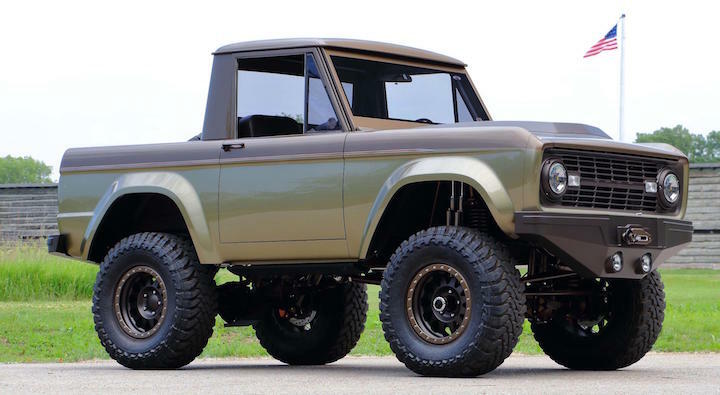 Based on five of the most expensive vehicles Barrett-Jackson sold in January 2018, the folks at Kwik-Lift ran some numbers and verified that collector cars are indeed a solid investment. Read more about Does investing in classic cars offer a better return than the stock market? 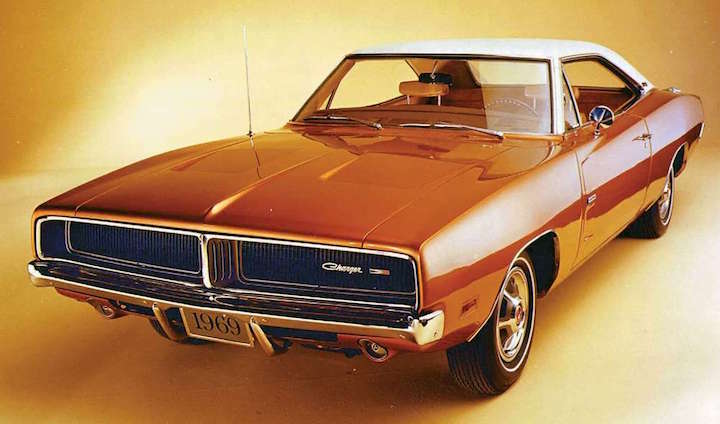 (July 12, 2018) PHOENIX — The Dodge Charger is America’s most frequently searched collector car and ties with the Ford Mustang as the country’s most popular muscle car, according to two new reports issued today by ClassicCars.com, a website for researching and purchasing classic automobiles and trucks. (July 4, 2018) How many Lincoln owners know their vehicle is the product of an argument with a pacifist, a billionaire’s vendetta, and a cruel, heartless father’s begrudging attempt to give his sensitive, talented son a chance — no matter how slim — to emerge from his shadow? 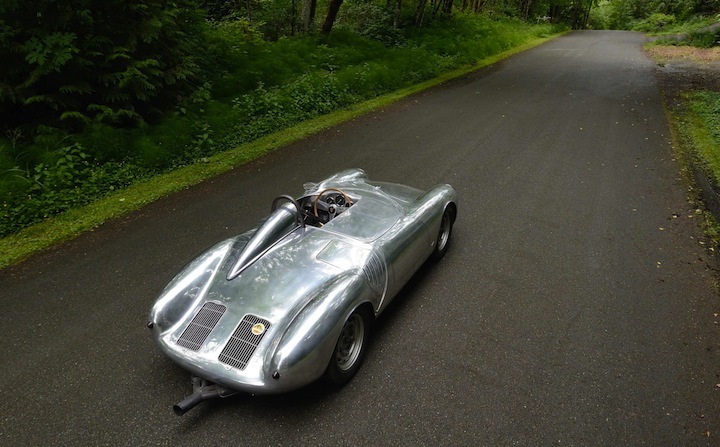 (June 28, 2018) The Porsche 550A Spyder ranks among the all-time royalty at the head table of Porsche history. One of these rare models — one of only 39 built and a three-time race winner during the 1958 season — will head to the auction block at The Daytime Auction in Monterey, California. Mecum’s annual event on the Monterey Peninsula takes place Aug. 23-25. (June 27, 2018) WALWORTH, Wis. — Mecum Auctions returned to the Portland Expo Center this past weekend for its third annual collector-car auction in the City of Roses. Overall sales totals for the two-day auction reached $8.6 million as 296 vehicles successfully hammered sold.